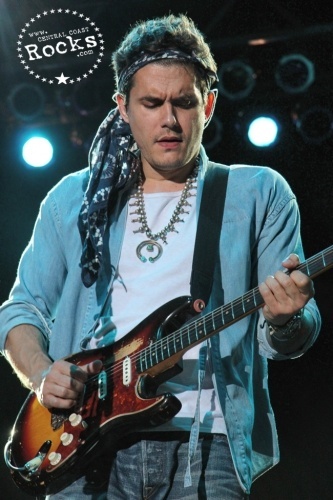 John Mayer returns to The California Mid State Fair! This was Mayer’s second trip to the California Mid-State Fair, having last performed in 2008. He is best known for his songs “Your Body is a Wonderland”, “Daughters”, “Waiting on the World to Change”, “Say” and “Shadow Days”. 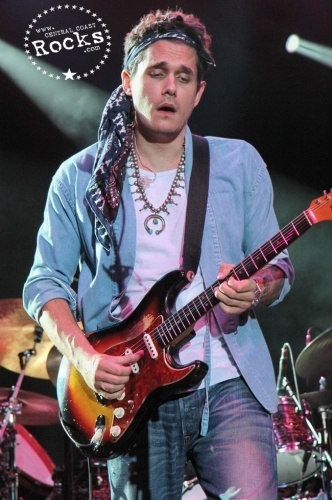 JOHN MAYER'S NEW ALBUM PARADISE VALLEY is set TO BE RELEASED ON AUGUST 20. 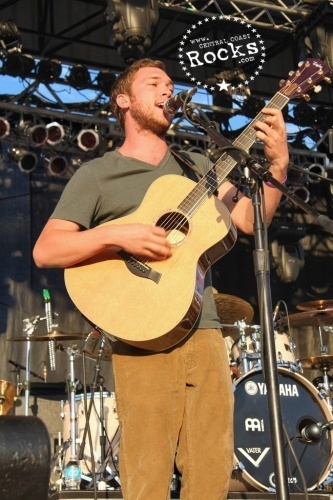 Opening the show was Phillip Phillips who was the season 11 winner of American Idol. His debut single “Home” was a smash #1 hit and has been certified triple-platinum. It’s the highest-selling coronation single from any American Idol winner in the show history. Paradise Valley, the latest album from Grammy Award-winning singer, songwriter and musician John Mayer, will be released on August 20, and is available now to pre-order on iTunes. 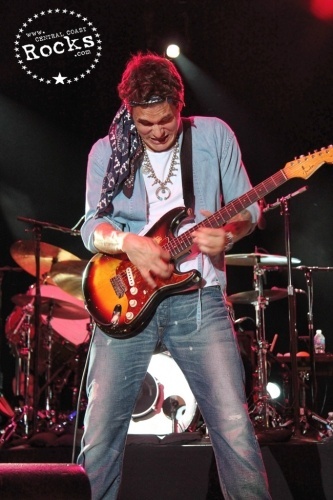 Mayer produced Paradise Valley with longtime collaborator Don Was, who also co-produced Mayer's #1 charting Gold-certified 2012 release Born and Raised, and has worked on albums for acts such as the Rolling Stones, B.B. King and Bonnie Raitt. "Paper Doll," the first single from Paradise Valley, is available now on iTunes, and the lyric video already has more than 3 million views. 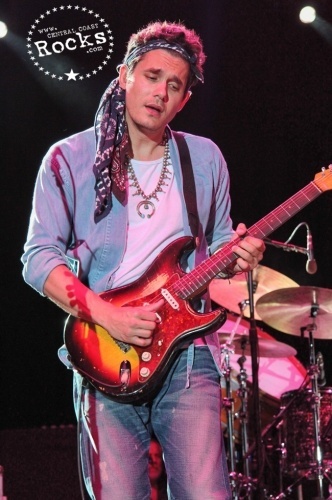 People gave the "bittersweet beauty" 3 1/2 stars and Billboard called it "a perfectly crafted pop song," remarking that "Mayer's voice has triumphantly returned." 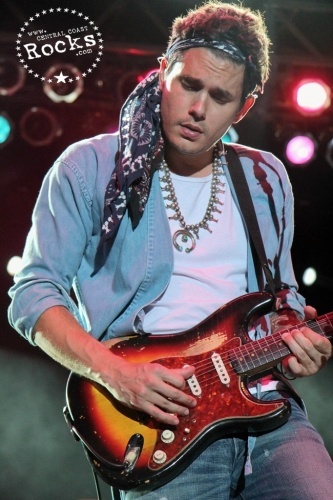 Mayer performed "Paper Doll," as well as previous hits "Waiting On The World To Change" and "Queen of California," on the Today Show on July 5. 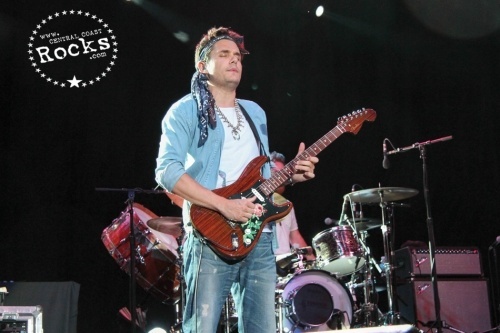 Mayer kicked off his first tour in three years in Milwaukee on July 6. 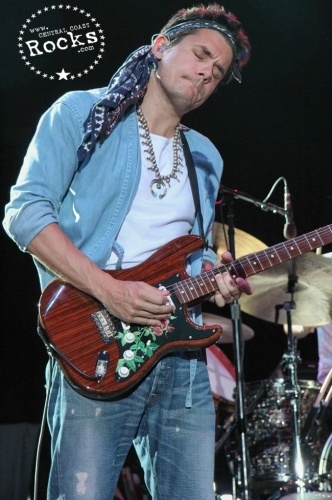 Rolling Stone reviewed the tour opener, saying that "Saturday's show may be remembered for its heavy dose of new material and Mayer's vocal rejuvenation. 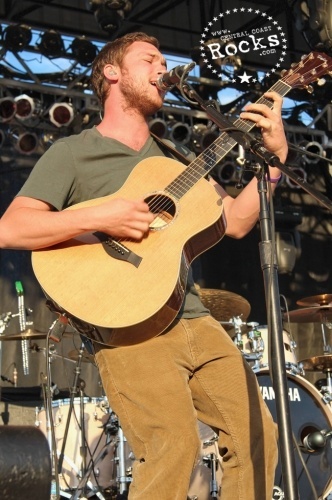 But in the moment it felt most special because [Mayer] looked thrilled to be back." 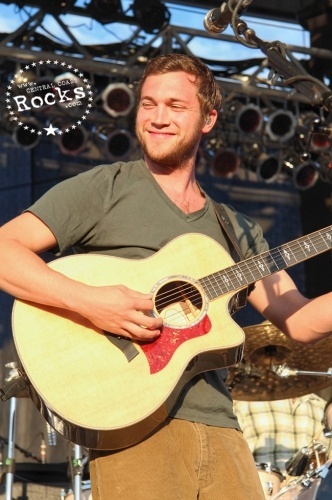 The 40-stop U.S tour continues through early October, with support act Phillip Phillips ("Home," "Gone, Gone, Gone") for most U.S. shows. 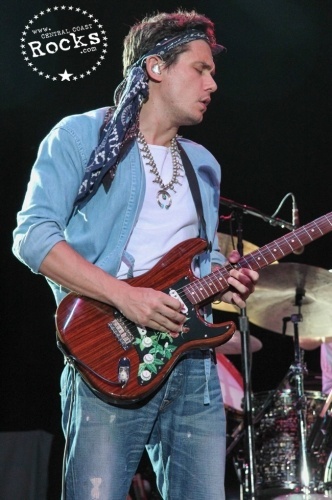 Mayer was also just announced on the lineup for the Global Poverty Project benefit concert in Central Park on September 28. For the European leg of the tour, singer/songwriter Gabrielle Aplin will be the support act for Mayer in each of the eight sold-out arena shows in Denmark, Holland, Norway and the United Kingdom. Aplin's debut album English Rain shot to the top of the UK album chart when it was released in May 2013, and spawned the hit single "Panic Cord." Her follow-up single "Home" is due to be released this month. 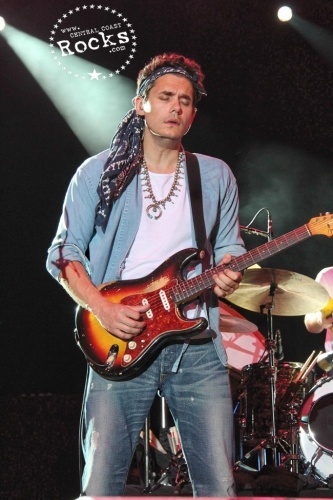 Mayer also hits South America for the first time in mid-September. Originally scheduled shows in Buenos Aires, Sao Paulo and the Rock in Rio festival in Rio de Janeiro sold out quickly. 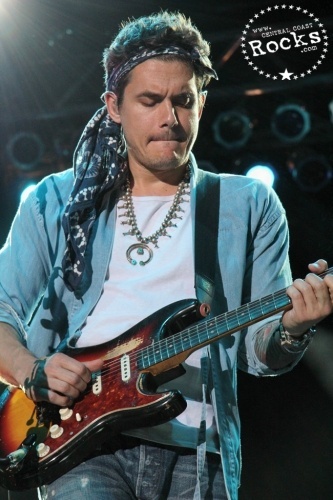 Another Buenos Aires show-September 16 at Luna Park-has just been added. 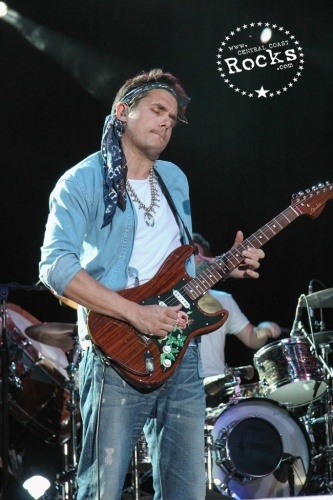 Mayer is using the U.S. portion of the tour to heighten awareness of and raise funds for our military veterans suffering from the effects of post traumatic stress. 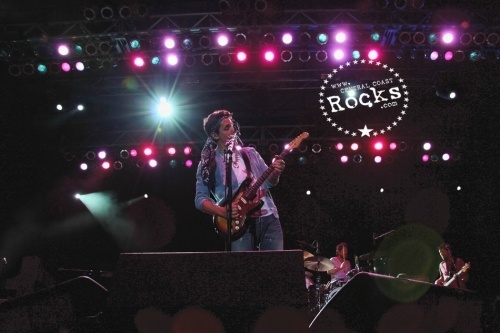 One dollar from each tour ticket sold will fund PTS-related programs created by Mayer and the Northern California Institute for Research and Education. 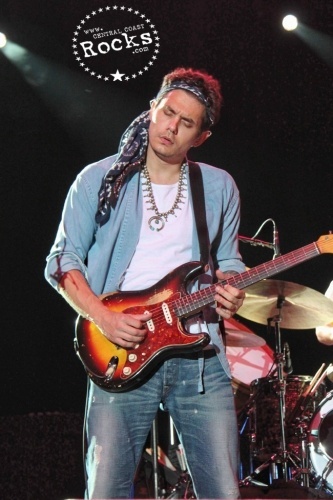 Collectively, Mayer's previous albums-Room for Squares, HeavierThings, Continuum, live album Where the Light Is, Battle Studies and Born and Raised-have sold 20 million copies worldwide. 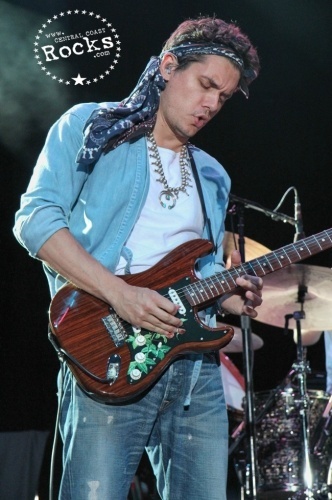 During his career, Mayer has garnered seven Grammy Awards and eleven nominations. 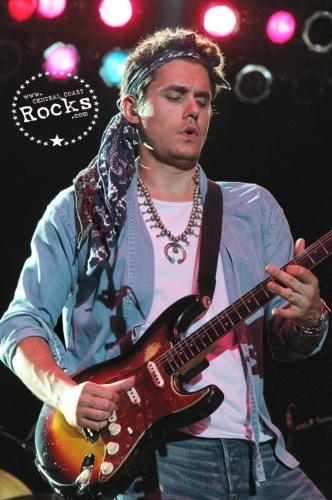 Additionally, he has been included in TimeMagazine's annual Time 100 list of the most influential contemporary thinkers, leaders, artists and entertainers, and twice been featured on the cover of Rolling StoneMagazine's annual Guitar issue. Last year, he was honored in Washington, D.C. by the Recording Academy for his philanthropic work on behalf of both U.S. military veterans and young people interested in music. 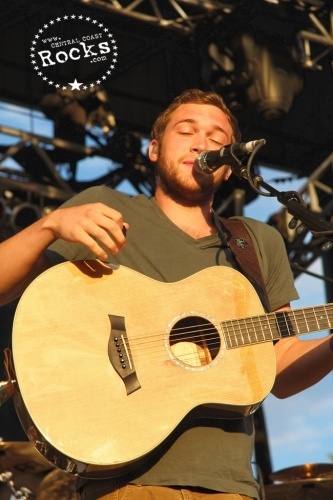 Phillip Phillips was the season 11 winner of American Idol. His debut single “Home” was a smash #1 hit and has been certified triple-platinum. It’s the highest-selling coronation single from any American Idol winner in the show history.